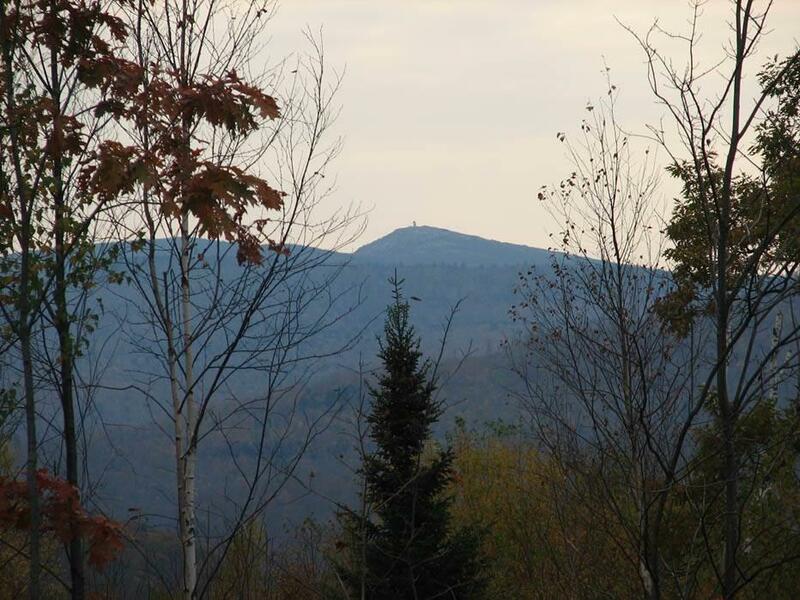 Ideal 26.6 acre woodlot located at the highest point of Route 118 with views of Mt. 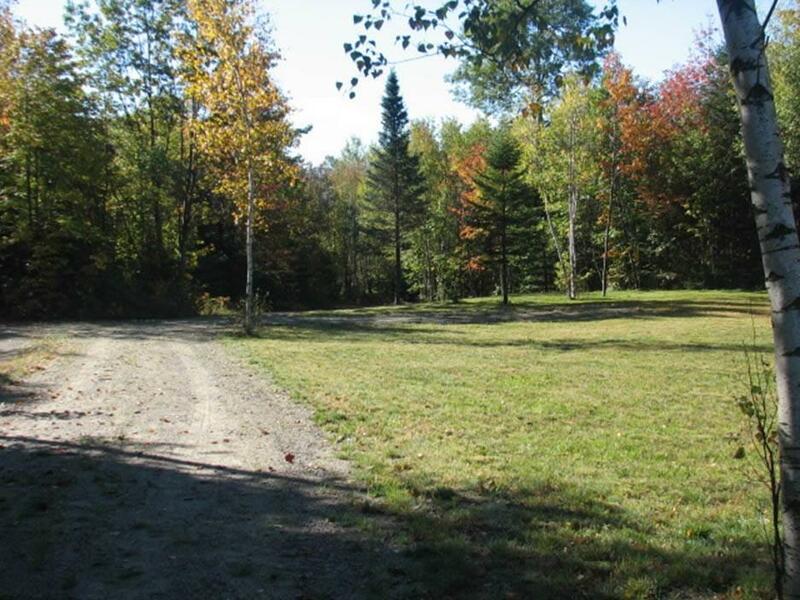 Cardigan is the perfect place for a camp or residence. 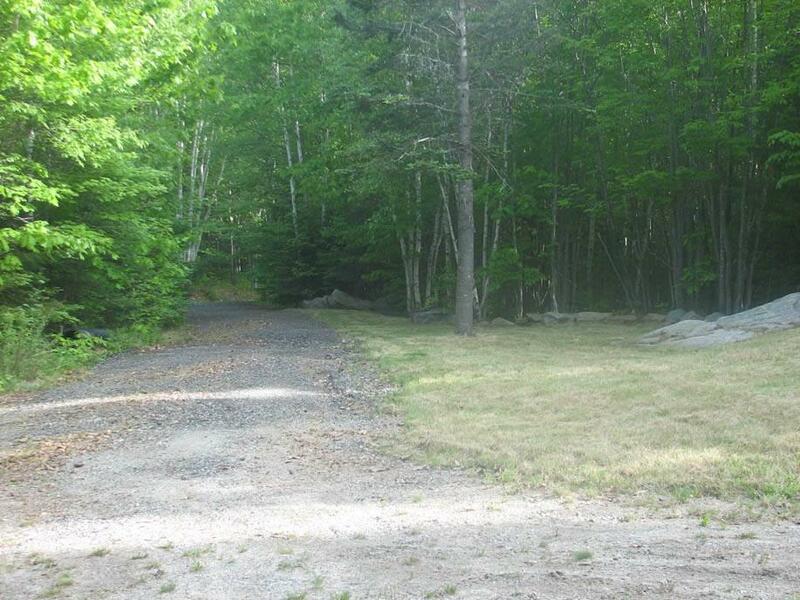 Approximately 2 acres have already been cleared ready for you to build on. Exposure is southwest which makes it a great spot for solar and small wind turbine for off grid living.There is also lots of wildlife to see like moose, deer, fox, turkeys. and a pond for your dogs to swim in! Not far from Plymouth and Canaan. 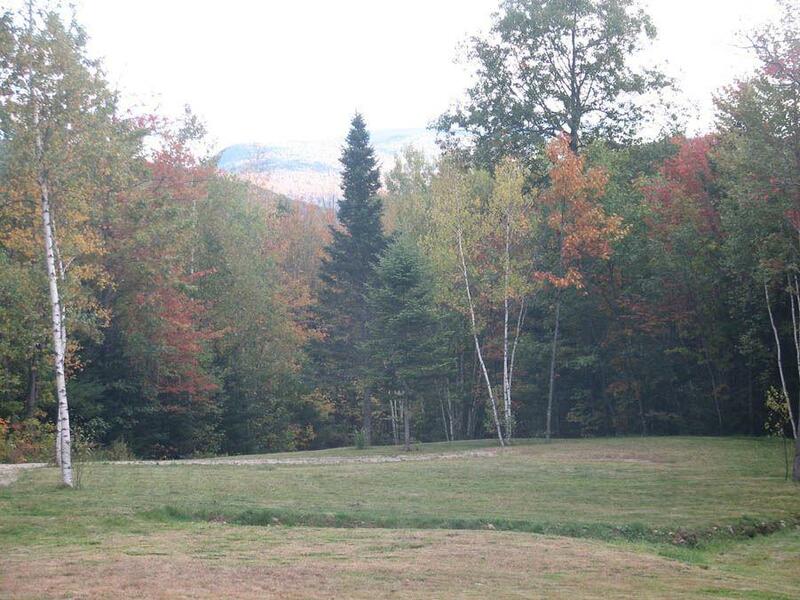 23.3 acres are in current use. Sold by Coldwell Banker Lifestyles - Hanover. Courtesy of Rima Hall of Coldwell Banker Old Mill Properties/B.